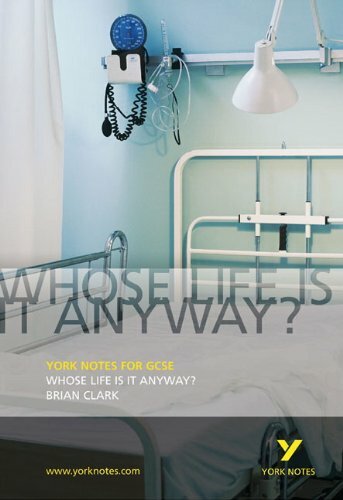 9781405835589 | Pearson Education Ltd, September 30, 2006, cover price $17.95 | About this edition: Do you want a better understanding of the text? 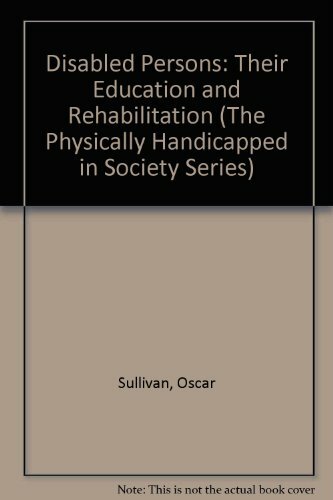 9780380524075 | Reissue edition (Avon Books, August 1, 1983), cover price $2.95 | About this edition: Ken Harrison has been so severely injured in a car crash that he is totally paralysed; only his brain functions normally. 9780573015878 | Gardners Books, January 1, 1979, cover price $16.50 | About this edition: Ken Harrison has been so severely injured in a car crash that he is totally paralysed; only his brain functions normally. 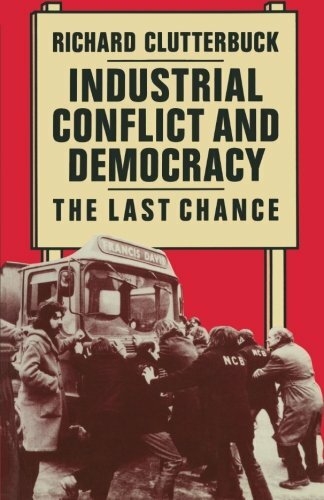 9780080224824 | 2 edition (Pergamon Pr, June 1, 1979), cover price $51.00 | also contains Argentine Democracy: The Politics of Institutional Weakness | About this edition: Identifies the control function as a central theme in the management process. 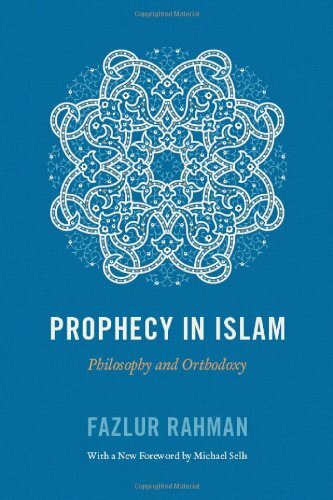 9780226702858 | Univ of Chicago Pr, October 15, 2011, cover price $23.00 | About this edition: This longstanding and highly regarded volume is the first to explore the doctrine of prophetic revelation, a critical and definitive area of Islamic religious and political thought. 9780226702827 | Reprint edition (Univ of Chicago Pr, June 1, 1979), cover price $9.00 | also contains The Struggle for Mexico: State Corporatism and Popular Opposition | About this edition: This longstanding and highly regarded volume is the first to explore the doctrine of prophetic revelation, a critical and definitive area of Islamic religious and political thought. 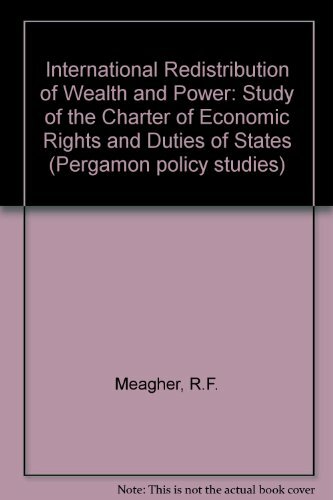 9780080224787 | Pergamon Pr, June 1, 1979, cover price $41.00 | also contains Argentine Democracy: The Politics of Institutional Weakness | About this edition: An International Redistribution of Wealth and Power: A Study of the Charter of Economic Rights and Duties of States (Pergamon policy studies ; no. 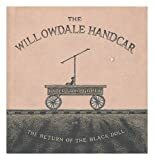 Setting out from Willowdale by handcar, three mysterious figures pass a number of odd characters and witness a series of baffling phenomena, from a house burning down in a field to a palatial mansion set precariously on a bluff, in a macabre new tale by the late author of The Haunted Tea-Cosy. 20,000 first printing. 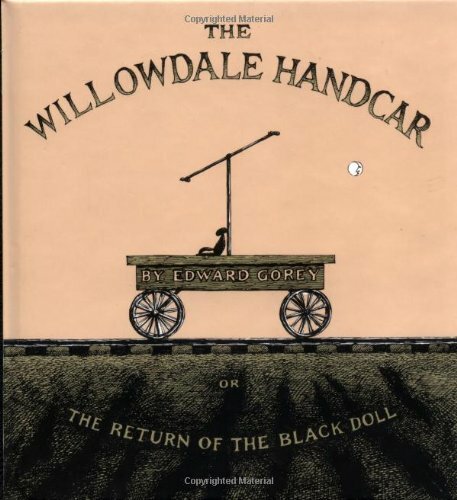 9780151010356, titled "The Willowdale Handcar: Or the Return of the Black Doll" | 1 edition (Houghton Mifflin, October 1, 2003), cover price $10.00 | About this edition: Setting out from Willowdale by handcar, three mysterious figures pass a number of odd characters and witness a series of baffling phenomena, from a house burning down in a field to a palatial mansion set precariously on a bluff. 9780396077671 | Reissue edition (Olympic Marketing Corp, January 1, 1980), cover price $3.98 | also contains Nations Under God: How Churches Use Moral Authority to Influence Policy | About this edition: In this enigmatic, surreal, wonderfully entertaining tale, three mysterious figures set out from Willowdale, traveling by handcar. 9780399206146 | Putnam Pub Group, May 1, 1978, cover price $7.95 | About this edition: An imp, a goblin, a scalawag, and a boy tell each other scary stories. 9780698115798 | Reissue edition (Paper Star, July 1, 1997), cover price $5.99 | About this edition: An imp, a goblin, a scalawag, and a boy tell each other scary stories. 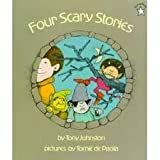 9780399226021 | Putnam Pub Group, March 1, 1980, cover price $5.95 | also contains The Realm of Ideas Inquiry and Theory | About this edition: An imp, a goblin, a scalawag, and a boy tell each other scary stories. 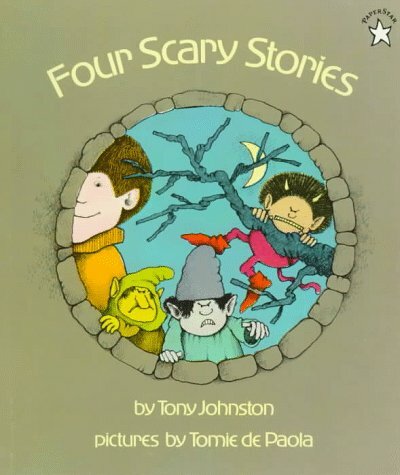 9780606027526 | Demco Media, March 1, 1980, cover price $12.25 | About this edition: An imp, a goblin, a scalawag, and a boy tell each other scary stories. 'Excellent coverage of the art music (Bâehague) of Colombia, as well as traditional music (Waxer/List), broken down by region, and popular music (Waxer). Illustrated with maps, photographs, and musical examples'--Handbook of Latin American Studies, v. 58.http://www.loc.gov/hlas/'This reference classic has approximately doubled in size since its last publication 20 years ago, and the expansion involves more than the thorough revision and addition of articles about music of the past. More articles about 20th-century composers andcomposer-performers have been added, as well as topical articles about the gender-related, multicultural, and interdisciplinary ways that music is now being studied. Add to these changes that New Grove is also available online, making it a source that would have made its many-faceted creator Sir George Grove proud.' 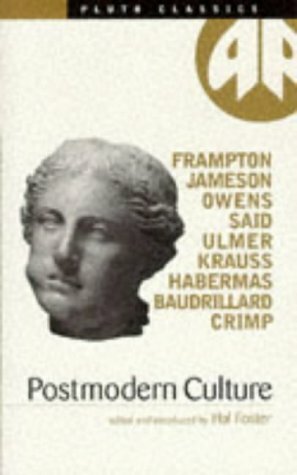 --'Outstanding Reference Sources,' American Libraries, May 2002.Provides brief descriptions of music genres, instruments, concert halls, and signficant moments in music history, as well as profiles of key musicians' life and works. 9780195170672 | 2 edition (Oxford Univ Pr, January 29, 2004), cover price $1575.00 | About this edition: 'Excellent coverage of the art music (Bâehague) of Colombia, as well as traditional music (Waxer/List), broken down by region, and popular music (Waxer). 9781561592395 | Oxford Univ Pr, January 2, 2001, cover price $2200.00 | About this edition: 'Excellent coverage of the art music (Bâehague) of Colombia, as well as traditional music (Waxer/List), broken down by region, and popular music (Waxer). 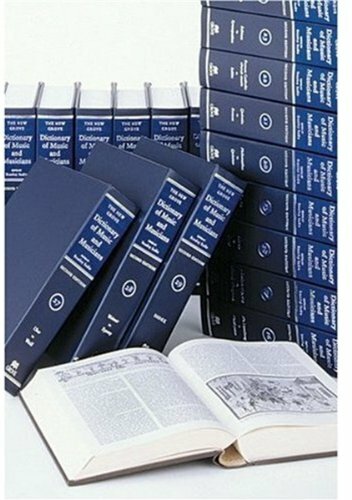 9781561592296 | Special edition (Oxford Univ Pr, January 2, 1995), cover price $725.00 | About this edition: Now available in a deluxe paperback edition, The New Grove Dictionary of Music and Musicians is the world's greatest music encyclopedia. 9780333231111 | Groves Dictionaries Inc, June 1, 1980, cover price $2300.00 | also contains Globalization and Democracy | About this edition: Volume 1: A to Bacilly; illustrated. 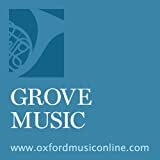 9781561591749 | Rep sub edition (Oxford Univ Pr, September 1, 1995), cover price $345.00 | About this edition: Now available in a deluxe paperback edition, The New Grove Dictionary of Music and Musicians is the world's greatest music encyclopedia. 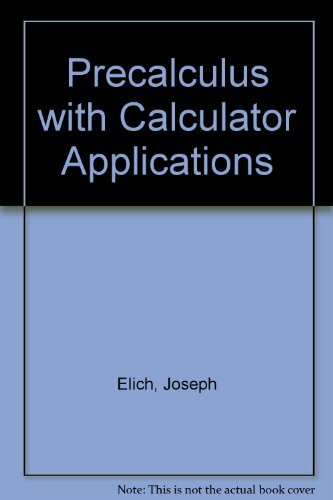 Product Description: Near fine copies of the set.Will require because of number of volumes additional postage. All three volumes. Vol 1 : A New Machine 1769-1842; Vol 2. Revival and Defeat 1842-93 and Vol 3. The Last Battle 1894-97. 9780333237649 | Macmillan Pub Ltd, November 1, 1982, cover price $40.00 | also contains Globalization and Democracy | About this edition: Near fine copies of the set. 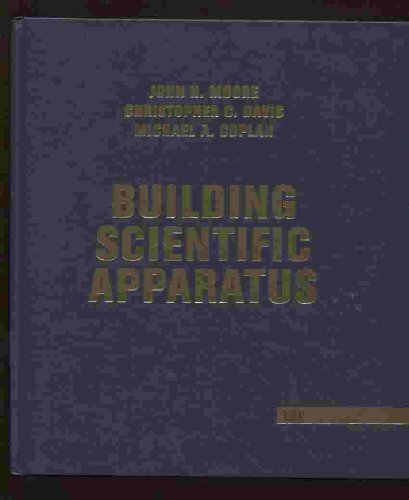 9780813340074 | Westview Pr, August 1, 2002, cover price $100.00 | About this edition: Building Scientific Apparatus is a unique single-volume reference for the scientist or engineer whose work requires the construction of unique apparatus. 9780201131871 | 2 sub edition (Perseus Books, February 1, 1989), cover price $60.00 | About this edition: This best-selling book removes the mystery in building scientific apparatus. 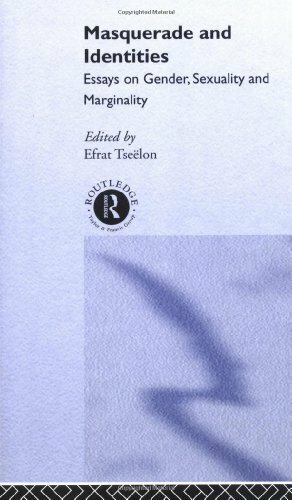 9780201055320 | Addison-Wesley, December 1, 1982, cover price $56.95 | also contains Writers in Conflict in Sixteenth-Century France: Essays in Honour of Malcolm Quainton | About this edition: This best-selling book removes the mystery in building scientific apparatus. 9780201131895 | 2nd edition (Perseus Books, February 1, 1989), cover price $58.00 | also contains Harnessing Globalization: The Promotion of Nontraditional Foreign Direct Investment in Latin America | About this edition: This best-selling book removes the mystery in building scientific apparatus. 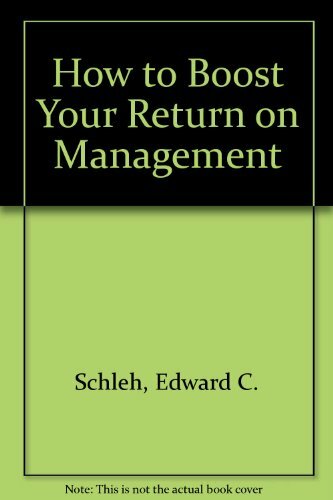 9780070441576 | 6 sub edition (McGraw-Hill College, October 1, 1990), cover price $87.70 | About this edition: This text now includes a prologue on the high-technology office of today and tomorrow, including international and intercultural examples. 9780075485650 | McGraw-Hill Ryerson Ltd, June 1, 1983, cover price $24.95 | also contains Democratization Without Representation: The Politics Of Small Industry In Mexico | About this edition: The Murphy book gives strong emphasis to completeness, conciseness, consideration, concreteness, clearness, courteousness, and correctness in business communication. 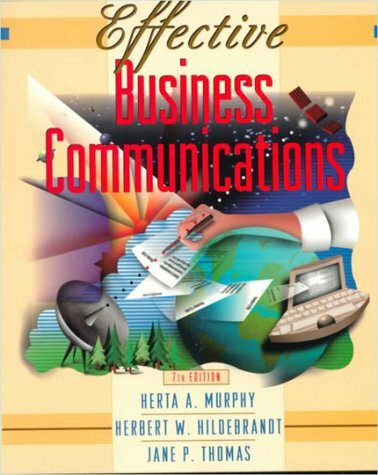 9780070443983 | 7 edition (McGraw-Hill College, February 1, 1997), cover price $92.70 | About this edition: The Murphy book gives strong emphasis to completeness, conciseness, consideration, concreteness, clearness, courteousness, and correctness in business communication. 9780745313603 | Pluto Pr, December 20, 1985, cover price $57.00 | also contains Postmodern Culture | About this edition: In all the arts, a war is being raged between modernists and postmodernists. 9780745300030 | Pluto Pr, December 20, 1985, cover price $31.50 | About this edition: In all the arts a war is being waged between modernists and postmodernists. 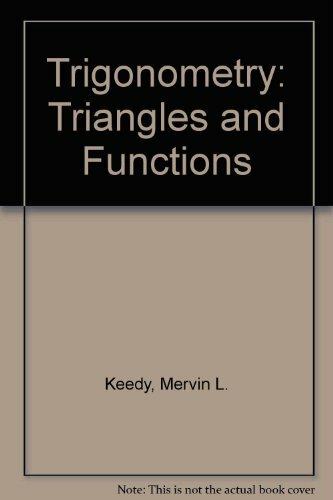 9780201133325 | 4 sub edition (Addison-Wesley, April 1, 1986), cover price $56.00 | also contains Decentralization, Democratization, and Informal Power in Mexico | About this edition: This all new edition of Trigonometry, derived from the authorâs popular Algebra & Trigonometry, Third Edition, helps students visualize mathematics for better comprehension.